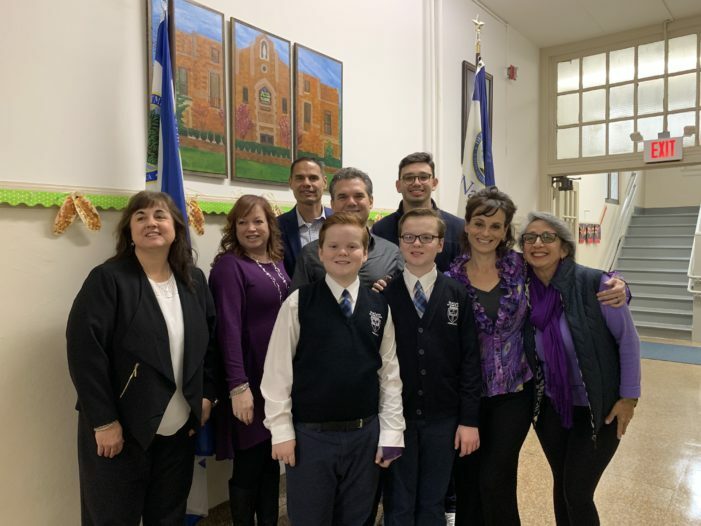 Press Releases related to the greater Montclair vicinity. 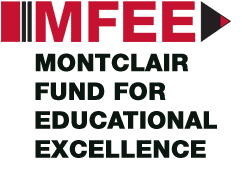 MFEE, along with Board of Education and Superintendent, has decided to make a statement in regards to the opposition of Montclair Charter. 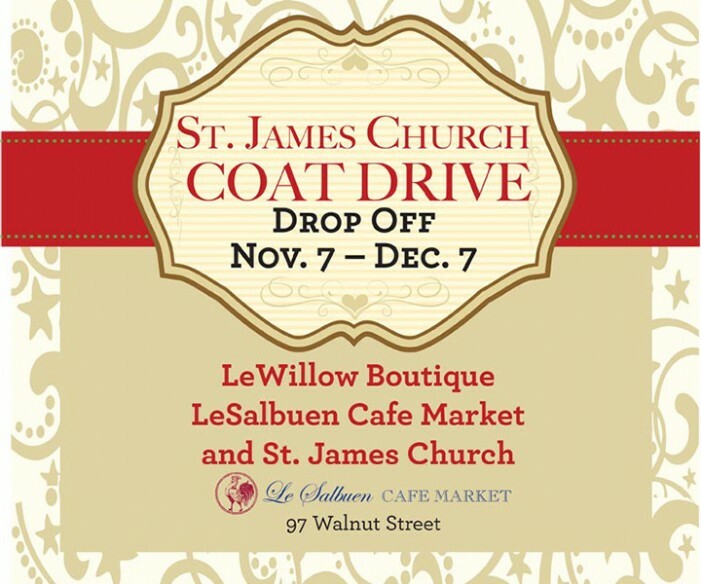 Support St. James Church Coat Drive Drop Off from Nov. 7 - Dec. 7 and receive 10% from either Le Willow Boutique or LeSalbuen Cafe Market. Celebrate with the Synchronettes for the fall event on October 22 from 6:30-9:30PM at the Turtle back Zoo's Carousel Plaza. Nitro Express is an exciting, fast-paced thrill-ride even better than the first. I couldn’t read fast enough, and was racing through the pages to reach the conclusion, which blew me away. 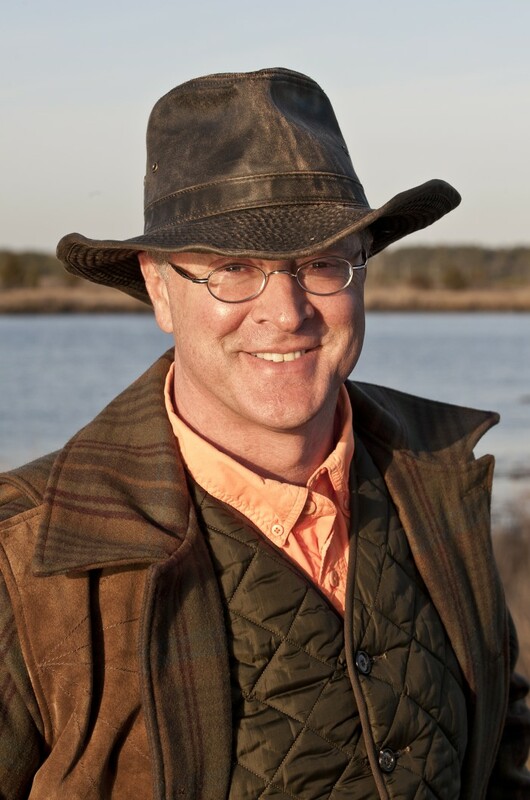 Fans of action, suspense, speed, and big guns will not want to miss this.